David Miller grew up in Stringer, Mississippi, and moved to Arkansas in November 1963. He graduated from high school in 1964 at Scotland, Arkansas, and attended Southern Baptist College (now Williams Baptist College) at Walnut Ridge, Arkansas. In August 1994, Immanuel Baptist Seminary in Atlanta presented David an honorary Doctor of Divinity Degree. He was saved at age 16 and called to preach at age 18. He pastored for five years before assuming his responsibilities as Director of Missions for Little Red River Baptist Association in 1969, a position he held for 25 years. He has been engaged in an itinerant preaching ministry, having preached more than 2,100 revival meetings in the past 46 years. Since resigning as Director of Missions of Little Red River Baptist Association, David currently prefers the title "Country-Preacher-at-Large." He and his wife Glenda have one son, Josh, who is married to Bethany. The delight of their life is their grandson, Malachi. The Millers reside in Heber Springs, Arkansas. 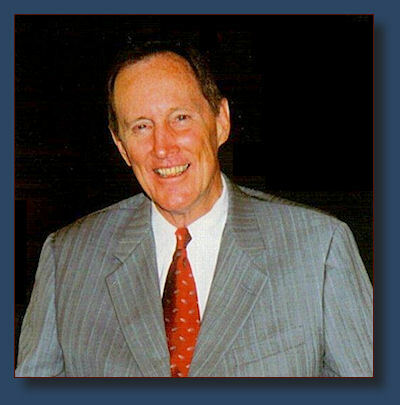 He has been active in denominational affairs, serving on the Arkansas Baptist State Convention Executive Board for six years and as president of the Arkansas Baptist Pastors' Conference in 1982. He served on the Committee on Boards of the Southern Baptist Convention, the Resolutions Committee, and preached at the Southern Baptist Convention Pastors' Conference in 1987. He was on the Board of Trustees of Southern Baptist College, Walnut Ridge, for six years, two years of which he served as president of the Board. He served as a member of the Board of Trustees of Southern Seminary in Louisville, Kentucky, for eight years. His greatest ambition is to be a good country preacher.